Pete’s dryland programme for the RWSSC Elite Squad aims to bring about consistent and reliable success in strength and overall athletic development for his swimmers. His methods have proved successful with some excellent progress being made by the group since taking over the S&C lead in 2014. Emphasis is very much on the importance of developing strong functional movements which, in a sporting context translates into enhanced performance. Pete also delivers dryland training at Swim England regional camps where he runs effective and dynamic strength and conditioning sessions as part of their talent programme. Graduating from Staffordshire University in 2008 and receiving recognition of his academic performance by the Institute for Engineering & Technology. Pete is experimentative with his training methods, combining bodyweight exercise with the use of tried and tested resistance protocols to maximise results. 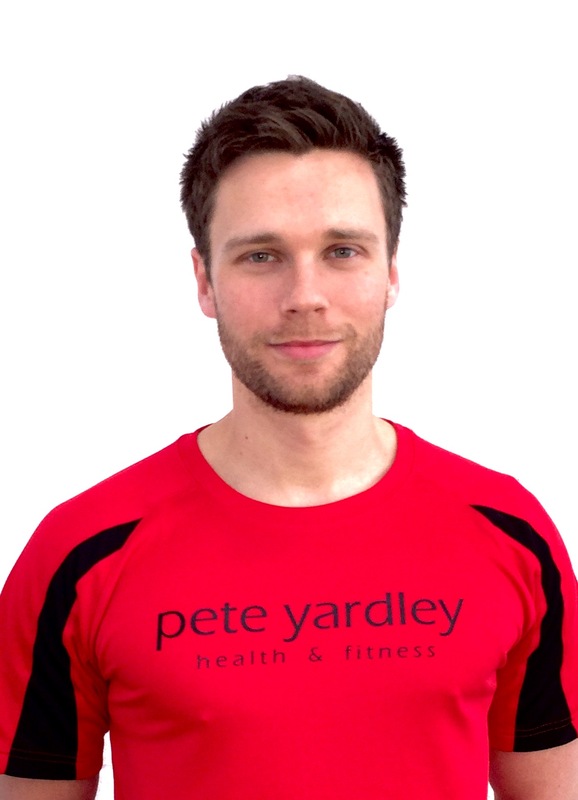 Outside of swimming, Pete is a freelance self-employed personal trainer working in the West Midland area. Based at a local gym, he works with a diverse cross section of the population to deliver bespoke exercise and nutrition programmes.